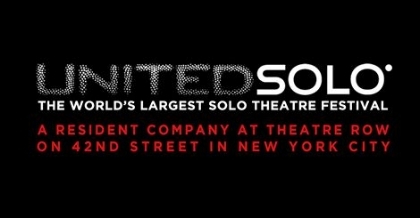 I am thrilled to announce that my first one-woman show was chosen for the 2019 United Solo Theatre Festival in NYC. It is scheduled for October 5 at 9 pm, and the festival will be celebrating its tenth anniversary at the freshly renovated Theatre Row on 42nd Street. More details to come.